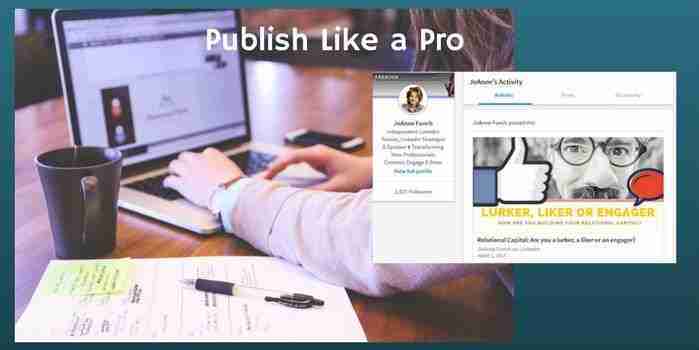 In this video, you will learn LinkedIn marketing tips on how to leverage 3 key ideas you were never taught on how to start professional relationship building. 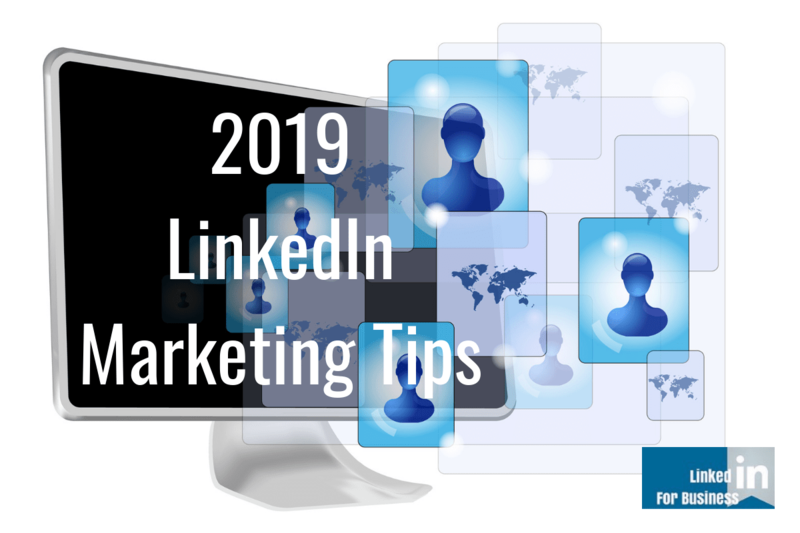 LinkedIn is the ideal tool to start connecting. When you meet and engage authentically, the results will lead to more long term opportunities. 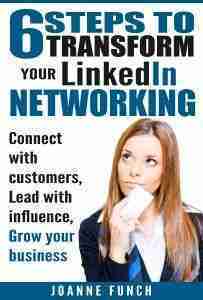 1 – Be sure you know who you want to invite to your LinkedIn network ahead of sending invitations because you will build a better network. 2 – Always mention something about them in your LinkedIn personalized invitation, your new contact will be impressed. ->>Download my free resource here with step by step details from the video: including some sample introductory messages, you can use to break the ice and start to build real and lasting connections & make a great first impression.